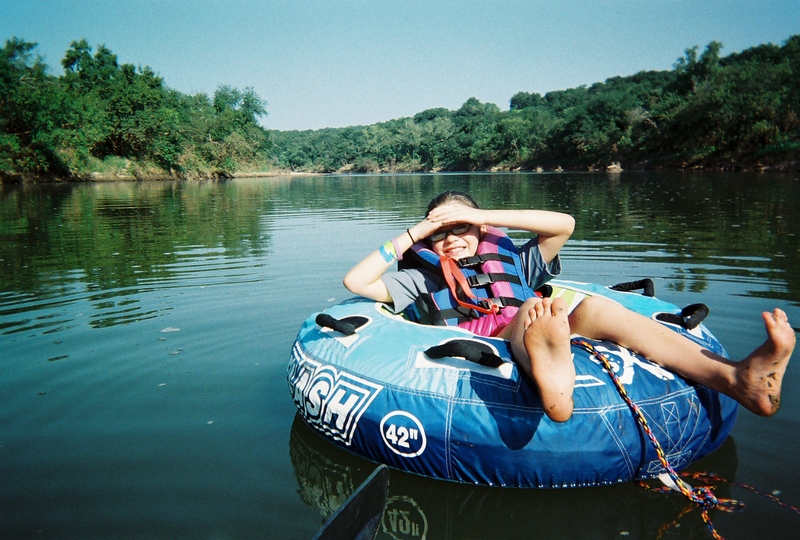 Rent a canoe and explore one of Palo Pinto’s natural beauties, the Brazos River. If you can’t make a day of it, just take a quick drive down State Highway 16 to cross the beautifully historic Possum Kingdom Masonry Arch Bridge. Visit the Brazos River Authority website for water levels and public take-out sites.